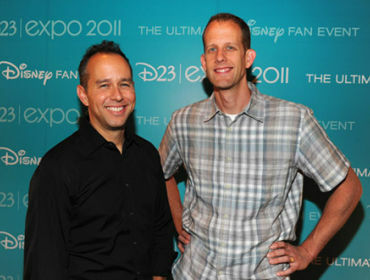 Disney’s Pixar Animations are planning a new movie and this time it’s different from the norm. 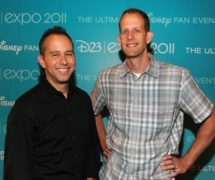 Pete Docter [director of Monsters inc., Up] has decided to create a movie in a whole new and different setting – inside your head. Okay, not yours exactly, but set in the human mind. 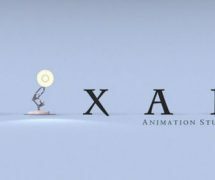 There isn’t much more information right now about the project, but as things progress and time goes on, we expect new information to come to light. 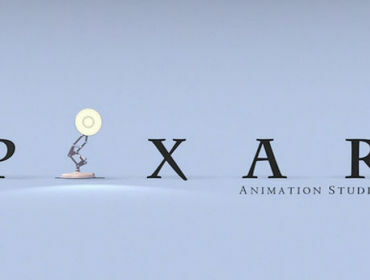 There will be a lot more of Pixar to enjoy before we actually get to see Docter’s unusual film as there are many films that are coming out soon- Pixar Animation Studios are next to release Brave this summer, Monsters University next summer, a yet-to-be-named film about Dinosaurs over the Christmas Period in 2013 and then during the summer of 2014, the film will be released. What do you think about this idea for a film? Will you consider going to see it? Or does it seem like it’s not your cup of tea? Comment below with your thoughts.